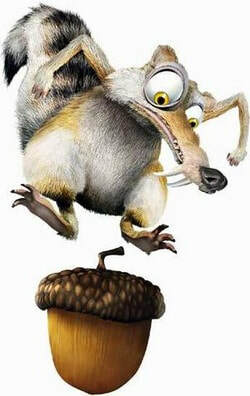 ​Relax And Enjoy Your Pond While Acorn Services It! Servicing Monroe County, Rochester, Buffalo, Syracuse & Western (NY) Areas Near You! Talk To A Watergarden Expert at Acorn Now! 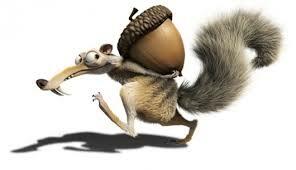 SERVICE (Maintenance/Repair) AVAILABILITIES By Acorn IN Canandaigua, Victor, Bloomfield, Honeoye Falls & AREAS BEYOND IN Western NEW YORK (NY) Areas NEAR YOU! Acorn Ponds & Waterfalls are certified Aquascape pond contractors dedicated to providing Rochester & Western New York (NY) pond & water garden owners with the most comprehensive and logical pond cleaning, maintenance & restoration services available in New York (NY) including pond algae solutions, fish (KOI) pond cleaning & power washing services. 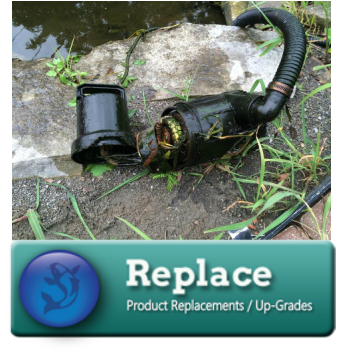 This dedication enables us to make educated improvements on our product line and pond installation and maintenance techniques thus allowing us to diagnose & solve any maintenance or repair issue you might be having with your water garden. Here's an important fact about NY Pond Cleaning… The key to a low maintenance water garden in Rochester New York is to keep your new ecosystem Pond in balance! Read on and learn how to be successful in water gardening, the low maintenance way. 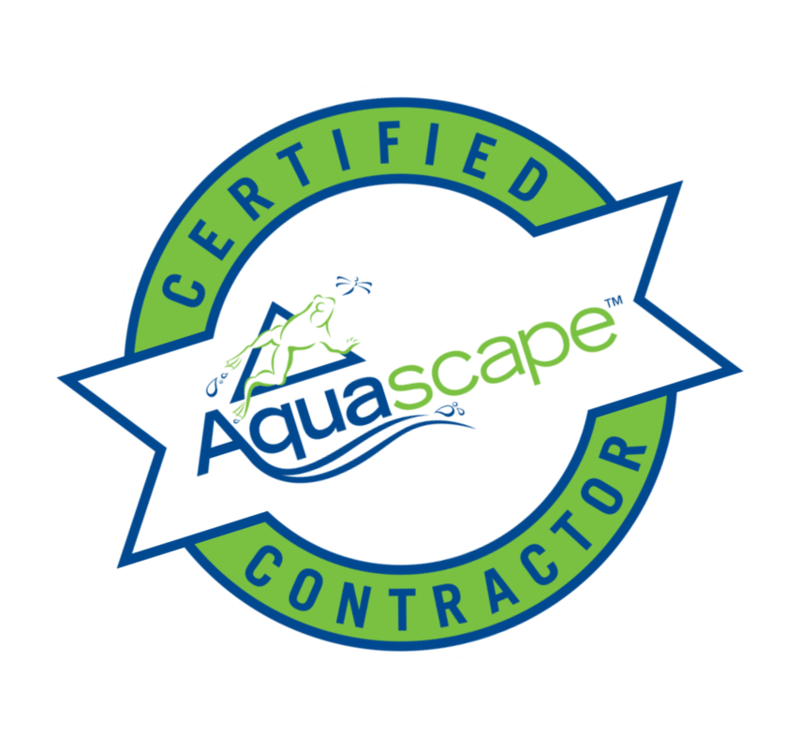 Regardless of what type of water feature you own, and as long as you live in the areas surrounding Rochester & Monroe County, we'll help you maintain it with the least amount of work on your part! 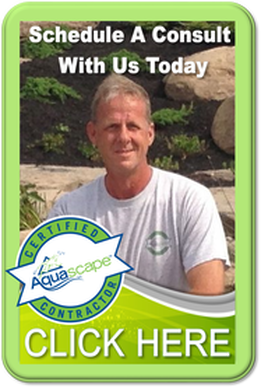 65% of our new clients in Rochester New York (NY) & surrounding areas are people desperate for help with their fish ponds installed by "Other" pond contractors. We have maintenance packages available to help every budget, and maintain a variety of filtration systems. But we only install one fish pond ecosystem... The Aquascape Ecosystem. It's sad but true, our primary business is refurbishing and maintaining existing ponds to make them function properly. Is the leak in your water feature driving you nuts? 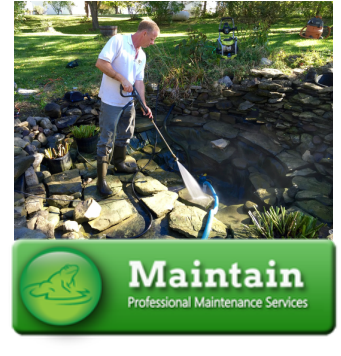 SCHEDULE A POND SERVICE CALL NOW! 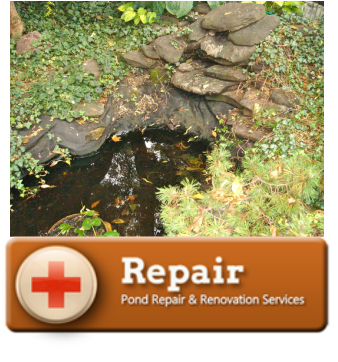 Why Not Hire A New York Contractor Who Specializes In Pond & Water Features?